Wayne debuted with Thunderstorms and Neon Signs in 1995. 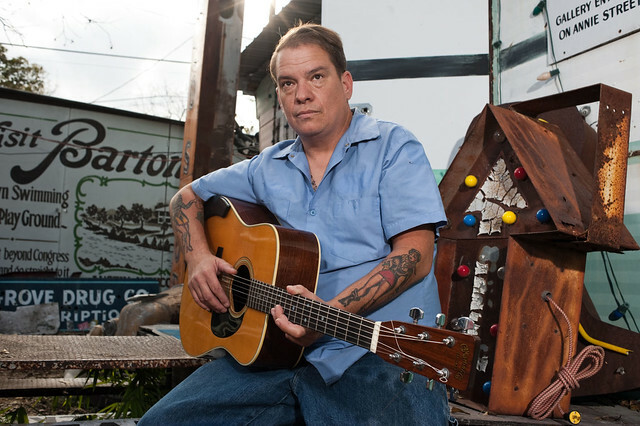 He signed to Bloodshot Records for The South Austin Sessions in 2001. Since then, he’s released a steady stream of albums with his 2013 record, Ride, breaking into the Billboard Top 100 US Country chart.